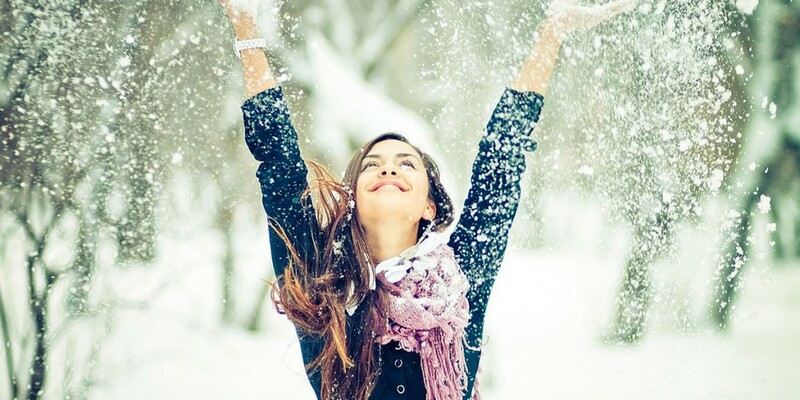 Try out these amazing skin care tips in winter months and see the result for yourself! 1. 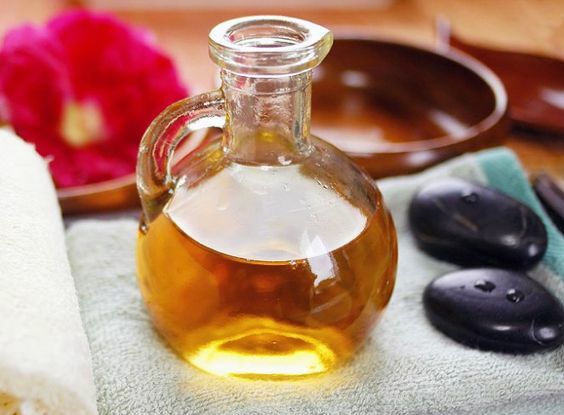 Body oils: Using oils such as olive oil, coconut oil and almond oil all over your body soon after you have had your bath can have great effects on your skin. They help in improving your skin texture while saving you from break outs and allergies. An oil-based solution should be your go-to choice rather than a water-based ones for you to have naturally hydrating skin. 2. Body wash: Known for their lesser pH when compared to the drier bar soaps, body washes in winter are known for depositing rich layer of moisturization in your skin even after the liquid has been rinsed off! In fact, body washes are known to be milder than bar soaps, which makes them less prone to skin infections or irritations, such as dry skin or eczema. 3. 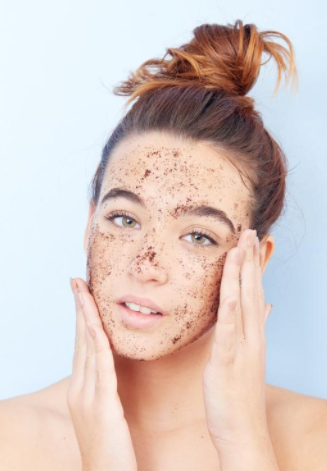 Face scrubs: Keeping your skin steer clear of dead cells, using a mild scrub during winter months is a must. This is because no amount of moisture can get into the layers of your skin if you have plenty of dead cells. Do look for an exfoliating mask and then make sure to gently moisture soon after scrubbing for a smoother and more toned skin. 4. Facial moisturizers: Using a good brand’s moisturizer is a must-have during winter months. Look for ingredients like jojoba, lavender, chamomile and other such essential oils in your winter cream. Also, do see if you can get hold of creams containing “humectants,” a class of substances (including glycerine, sorbitol, and alpha-hydroxy acids) that is known to attract moisture to the dry skin in colder days. Make sure to choose a formula that has natural and nourishing ingredients, instead of petroleum-based ingredients. 5. Face oils: Even though oils work like a blessing for your dry, itchy and patched skin during winter months, make sure to choose oils wisely. This is because facial oils can lead to clogging of your pores, further aggravating dryness. Choose oils such as primrose oils, avocado oil, almond oil and mineral oil. Ditch shea oil as it can lead to clogging of facial pores and would appear to be really greasy on the skin. 6. Hair serums: Applying a good quality hair serum in winter months on your hair is an excellent way to keep static electricity at bay. They are anti-static and help in tackling frizzy hair with extreme flyways. It also helps in removing all hair knots and hair tangles. 7. Lip Balms: In winters, moistening your lips with lip balms is a must. Not only does it provide enough oil and moisturize to your lips while preventing it from cracking, it also helps in keeping dryness, itchiness and flaky skin on lips at bay. Make it a point to choose lip balms that have plenty of Vitamin E and sunscreen in it as it helps in keeping the lips hydrated during frigid winter temperatures.